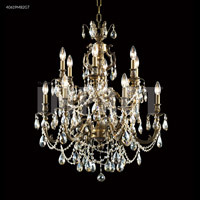 To obtain the highest quality, consistency and value in our Crystal Chandelier production, we manufacture our product in our own factory and distribute in over 46 countries around the world! 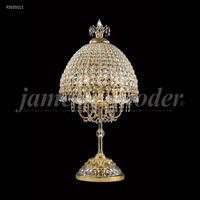 Our founder's European heritage and the Company's over 53 year North American history continues to inspire our design creativity and quality craftsmanship. 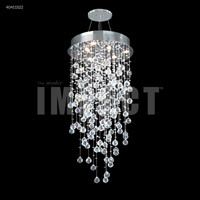 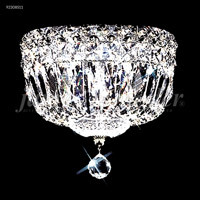 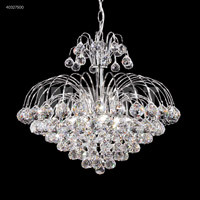 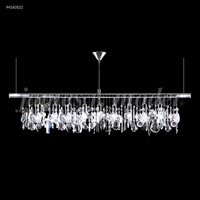 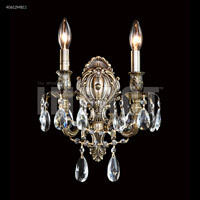 Our long-term dedication to bring to the world market Crystal Chandeliers, which above all represent unsurpassed quality and value in all price and styling ranges, continues to be our objective. 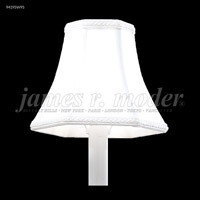 All James R. Moder products (including Freight) ship for FREE within the contiguous United States on orders over $50. 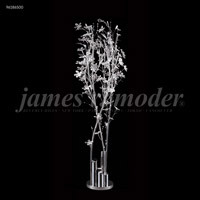 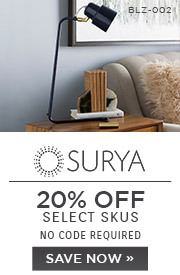 All James R. Moder products that ship via UPS or FedEx Ground within the contiguous United States are FREE to return. 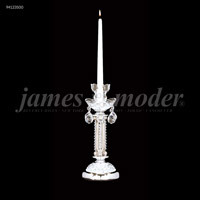 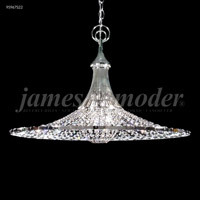 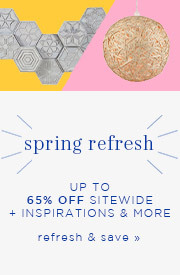 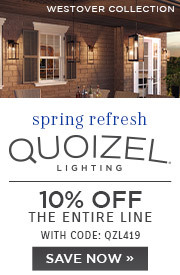 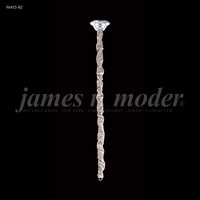 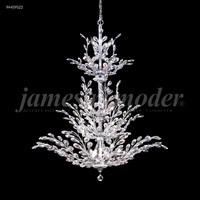 We do not charge a restocking fee for any returnable James R. Moder products.